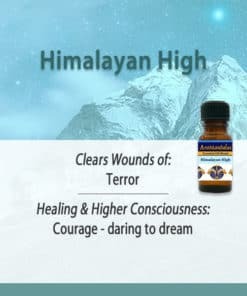 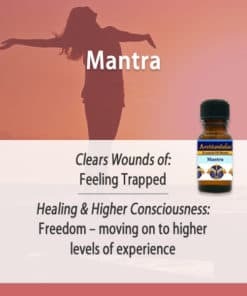 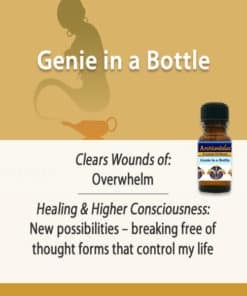 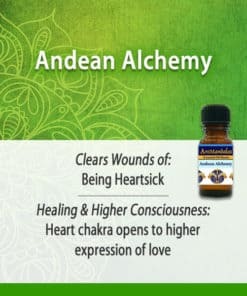 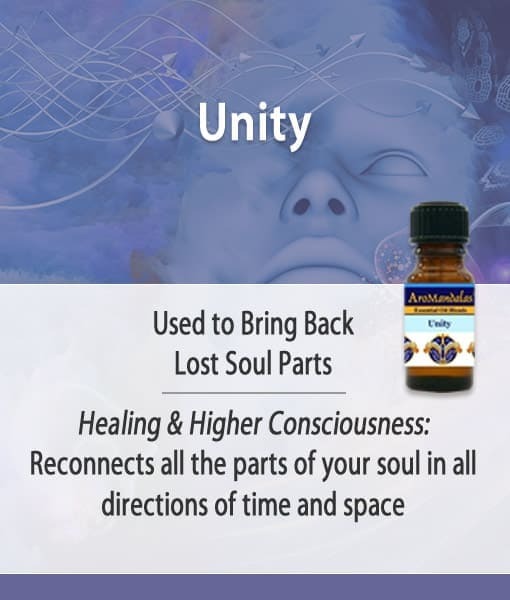 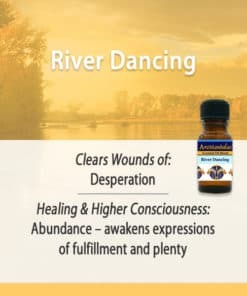 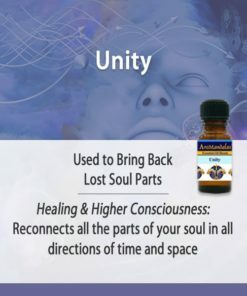 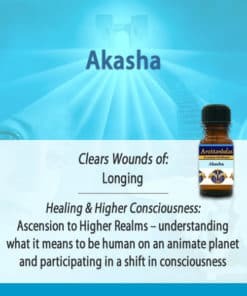 Use this oil to heighten your meditation with the companion audio: Unify! A Soul Retrieval Meditation. 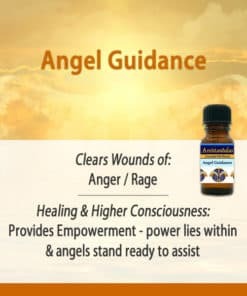 You can find information on the audio below.